The billionaire recently stepped down as chairman of Vivendi. Vincent Bolloré has been arrested as part of an investigation into corruption allegations in West Africa, according to reports. The 66-year-old was detained in Nanterre, near Paris, as officials probe claims that advertising group Havas, a subsidiary of Bolloré Group at the time, did work involving political campaigns in Guinea and Togo at below-market prices. The campaigns allegedly helped two African presidents win power. Havas is accused of providing communications advice to the presidents at a low cost. After the Guinea election, president Alpha Condé terminated a contract with the then-operator of Conarkry port. It was handed to Bolloré Africa Logistics. 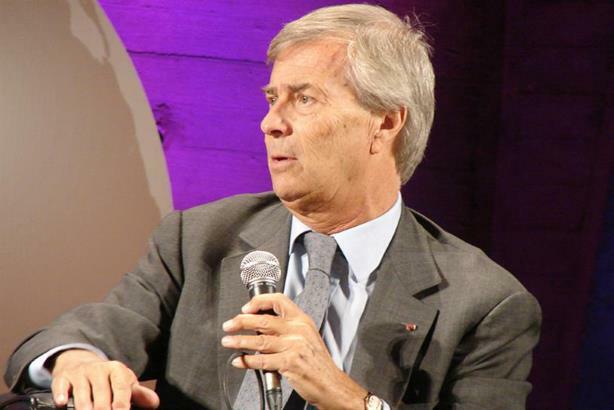 Bolloré Group denies the allegations. The arrest comes days after he stepped down as chairman of media group Vivendi. On Thursday, he announced that his son, Yannick, will take the reins. Last year, Vivendi bought 60% of Havas. The $10.05-a-share deal for Havas valued the Bollore Group’s 60% stake in the ad group at over $2.5 billion. At the time, it valued Havas at $4.2 billion based on Vivendi's offer of an 8.8% premium over the value of the shares. Havas said part of the motivation for a sale was that it was "threatened by increasing competition from companies coming from other sectors."